Stay cool when the heat kicks up in NYDJ's Marilyn Straight Leg Jeans in Cool Embrace Denim! 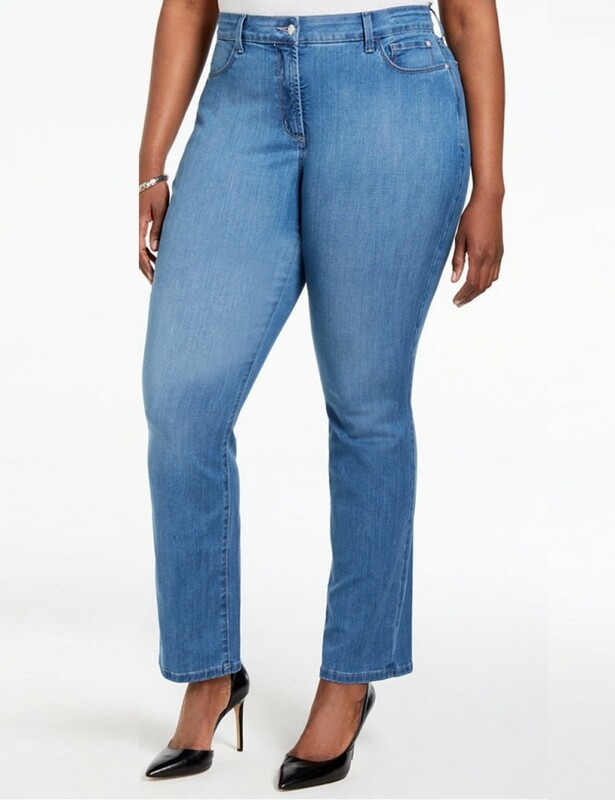 This incredible denim blend uses the high-performance, moisture-wicking COOLMAX® technology keeping you cool and comfortable in every temperature. 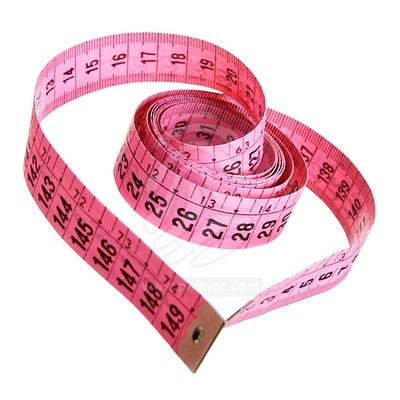 Plus our amazing Lift Tuck® Technology slims from within using an interior criss-cross panel that lifts and flattens so you look and feel one size smaller. This lightweight denim fabric is specially developed for warm days. The material consists of specially designed fibres that keep you cool at high temperatures, thanks to their breathability. 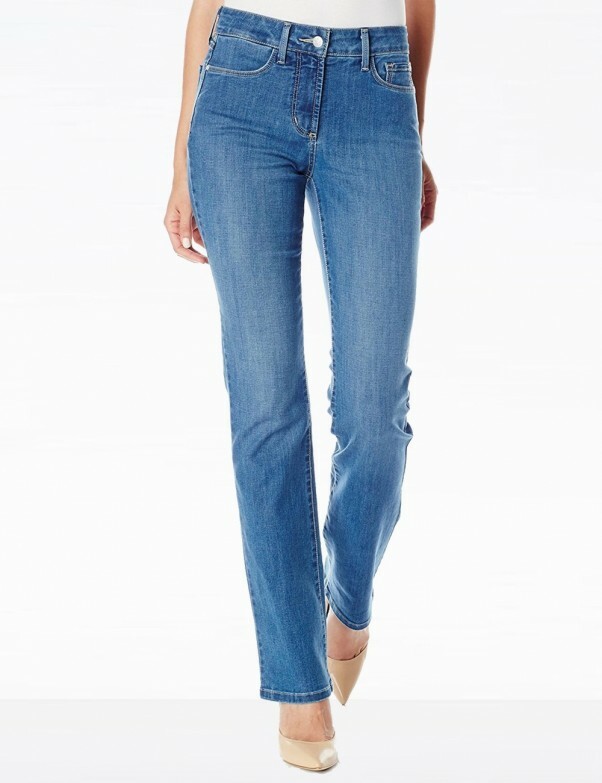 NYDJ's Marilyn Straight Leg Jeans in Cool Embrace Denim! Stay cool when the heat kicks up in, this incredible denim blend uses the high-performance, moisture-wicking COOLMAX® technology keeping you cool and comfortable in every temperature.